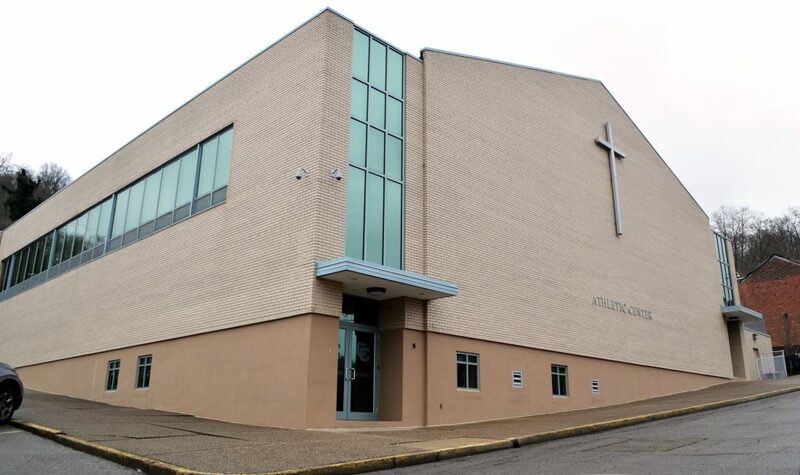 WHEELING — Central Catholic High School’s gymnasium in East Wheeling no longer bears the name of former bishop Michael J. Bransfield, as the school’s board of directors recently voted to have it removed. Bryan Minor, delegate for administrative affairs for the Catholic Diocese of Wheeling-Charleston, said the decision to remove Bransfield’s name also has the approval of Archbishop William E. Lori, who has been serving as apostolic administrator of the diocese since being appointed by Pope Francis in September. Lori is overseeing the Wheeling-Charleston diocese after the Vatican appointed him to investigate allegations that Bransfield sexually harassed adults. Bransfield ended his tenure Sept. 13 after serving the diocese for 13 years. Bransfield, 75, had just turned the age of retirement when canon law dictates bishops must submit their resignations to the Pope. The Pope then decides when to accept the resignation. Bransfield’s resignation was accepted immediately. Lori, who is from the Baltimore Diocese, has been overseeing the lay-led investigation into the allegations against Bransfield. Minor said the investigation could be finalized this month. As for removing Bransfield’s name from Central’s gymnasium, Minor said Lori accepted the board’s decision. The name was placed on the gym last spring. “The archbishop told the board, ‘It’s your diocese. Meet on it and vote,'” Minor said. Bransfield reportedly left West Virginia after resigning, as the Vatican ordered him out of the state. To date, details of the alleged sexual harassment claims against him have not been revealed, and he has not been criminally charged. Bransfield’s name also has been removed from Wheeling Hospital’s Continuous Care Center after it had been placed there in July. Meanwhile, last weekend, parishes throughout the diocese offered special prayers to guide church leaders in their selection of a new bishop for West Virginia. Diocesan leaders said there is no timeline currently in place for selecting a new bishop.